We warmly invite all Nordic researchers interested in the intersections of arts, culture, health and wellbeing to join the multidisciplinary Arts & Health Research Conference on 7 November 2018 at 8.30-17.00 in Turku, a beautiful old city in the southwest coast of Finland. The aim of the conference is to create a network of Nordic researchers in the interdisciplinary field of Arts & Health, offer opportunities to discuss ongoing research projects, and identify common research topics. 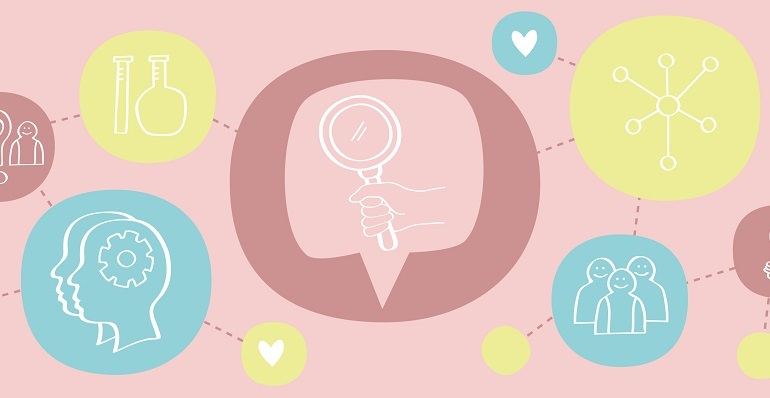 The aim of the Nordic Arts & Health Research Network is to create a platform for researchers to share theoretical discourses, examples of practice-based research and empirical research within the Arts & Health context. One of the key themes of the conference is to introduce ‘work in process’ of a new publication Nordic Journal for Arts, Culture & Health: Practice and Research. The research conference will take place at the Arts Academy of Turku University of Applied Sciences, which is located near the Turku harbour (Linnankatu 54, Turku). Download the conference programme in pdf format here. 9.15-9.45 Keynote: What are we talking about when we talk about Arts and Health? Choose one of the three sessions. 13.50-14.10 Human-centered v.s technology-driven smart textiles design processes in the context of prematurely born babies. Camilla Groth, Postdoc researcher, Aalto University & Elina Ilén, Postdoc researcher, Aalto University. Choose one of the three workshops. Prior sign-up required. What are the stories that we live by and how do they maintain, conceal, resist, and counter dominant narratives? In this workshop participants will experiment with storytelling methods that examine practices and perceptions about ageing, health and well-being as well as the potential of story-based inquiry in supporting co-design of health services. In this workshop we will reflect on body movements and music and how an aesthetic dimension of experience can have a humanizing impact on an audience . Interactive workshop about a Nordic Journal for Arts, Culture and Health. We will discuss different aspects of starting a journal with focus on arts, culture and health in the Nordic countries and gather vital information from you about your needs in terms of areas of interest/publishing article/reviewing and other topics of relevance. After the conference a dinner will be organised at 6 pm. All conference participants are welcomed to join the dinner at their own expense (approx. 30 €). Registration in advance is necessary. The conference will take place at the Arts Academy, Turku University of Applied Sciences, Linnankatu 54, Turku. You can easily take a walk by the river from the city centre, or arrive by the bus number 1. The bus stop is located right in front of the conference venue. The initiative for the network is taken by the Arts Academy, Turku University of Applied Sciences in collaboration with Centre for Culture & Health (Aalborg University), Research Center for Culture and Health (University of Turku), Norwegian University of Science and Technology, Norwegian Centre for Arts and Health (Nord University), Volda University College and Karolinska Institutet. 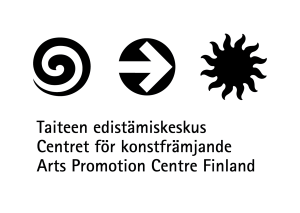 The conference is supported by the Taikusydän initiative (https://taikusydan.turkuamk.fi/english/info/) and the Arts Academy of Turku University of Applied Sciences. The event is free of charge. Researchers interested in cultural policy phenomena are also invited to attend the Finnish Conference on Cultural Policy Research, which will be organized on 8-9 November 2018 in Turku, with the theme ‘Art, culture and inequality’. 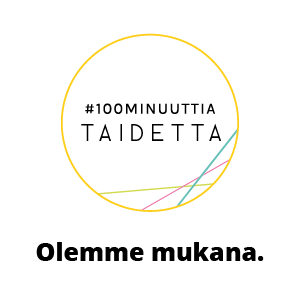 For more information, see: https://kulttuuripolitiikantutkimus.fi/ .